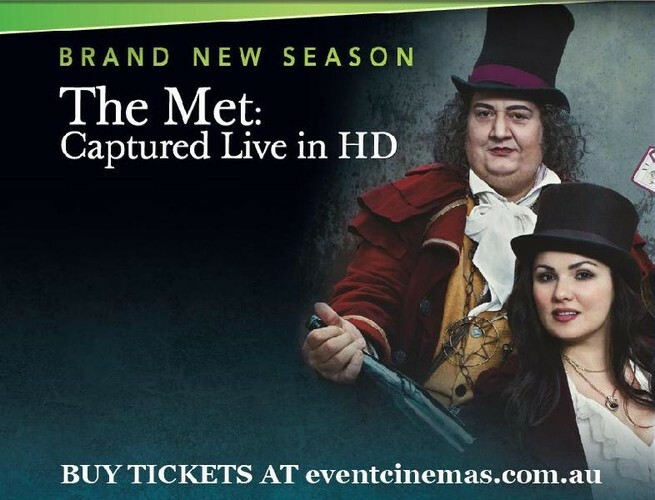 Experience the opera at Noosa 5 Cinemas this February, with the exclusive Metropolitan Opera Screenings where we present, captured live in HD, a rare revival of Berlioz’s epic Les Troyens, based on the fall of Troy in Ancient Greece. 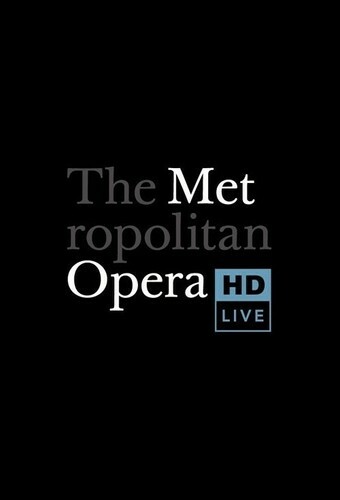 Francesca Zambello’s acclaimed 2003 production of Berlioz’s Trojan War epic returns to the Met for its first revival. Fabio Luisi conducts a cast led by Marcello Giordani in the central role of Aeneas, the hero who flees the ruins of Troy for a new set of challenges in the North African kingdom of Carthage. Deborah Voigt reprises the role of the cursed Trojan prophetess Cassandra, which she sang in the new production premiere, and Susan Graham makes her Met role debut as Dido, the noble but heartbroken Queen of Carthage.